If you cleanse, tone, moisturize, and use sunscreen daily but still unable to achieve that Hollywood glow, it may be time to change the strategy. Enlist professional help to get flawless skin! Iuventus medical center offers innovative cosmetic treatments at reasonable prices. What is the shortest route to even and bright complexion? The answer is the VI peel. It is a new generation of chemical peels that allows to treat acne, get rid of acne scars, pigment patches, fine lines, and wrinkles in just a couple of days. And the best part is that the average cost of a VI peel ranges from $150 to $400, making it an affordable skincare solution for anyone. Make an appointment with one of our top aestheticians and say good-bye to your skin imperfections! The magic of the VI peel lies in its formula. It is a blend of Tretinoic Acid, Trichloroacetic Acid (TCA), Salicylic Acid, Phenol, Vitamin C, and various minerals. Together they remove the damaged top skin layers, leaving the surface smooth, clear, and radiant. The VI peel is not just for your face. It can be used on neck, chest, back, arms, legs, and even on the sensitive under-eye area. 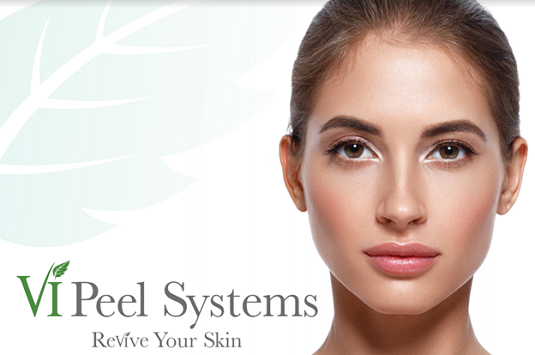 Unlike other chemical peels, the VI peel is painless and requires almost no downtime at all. 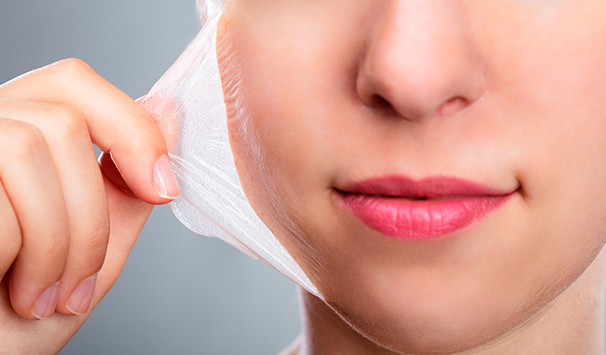 After cleansing your skin, the doctor will apply the peel in two phases to make sure it goes deep into the dermis. After the solution dries, you will be sent home with instructions to wash your face in 4-5 hours and a post-treatment care kit in hand. In a couple of days, your skin will start to peel, revealing new, clear, and bright complexion underneath. The VI peel will help remove dead cells, open your pores, kill the bacteria that cause acne, and reduce inflammation. Stripping the top layers of the skin allows to smooth out acne scars. Depending on the severity of your case, it might take a few treatments to get rid of your scars completely. Don’t let unsightly blemishes ruin your self-confidence anymore – try VI peel for acne! Salicylic acid that goes inside VI peels is great for treating rosacea and eczema that are characterized with dry, itchy, uneven skin patches. The VI peel is gentle enough not to irritate the underlying skin layer but rough enough to remove the plaques and dry spots on top layers. 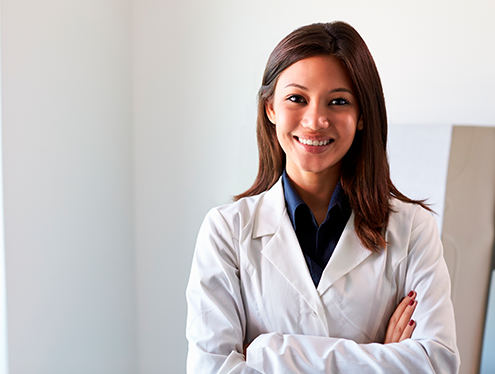 Schedule a consultation with one of our specialists right now! They will examine your skin and recommend the best treatment for your needs. If you want to find out more about the VI peel price and the procedure itself, don’t hesitate to contact us at any suitable time.